Estimated Completion July 2019! 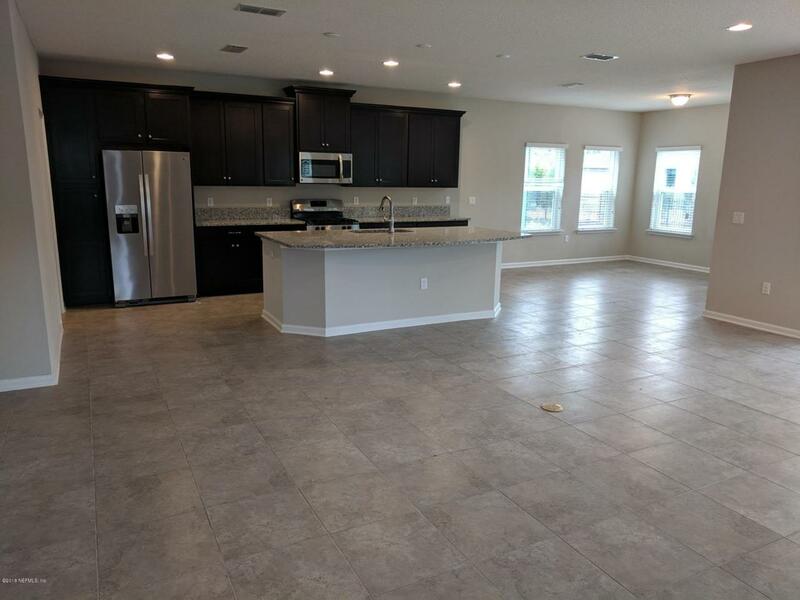 **Sample Photos** New Community on Anastasia Island! 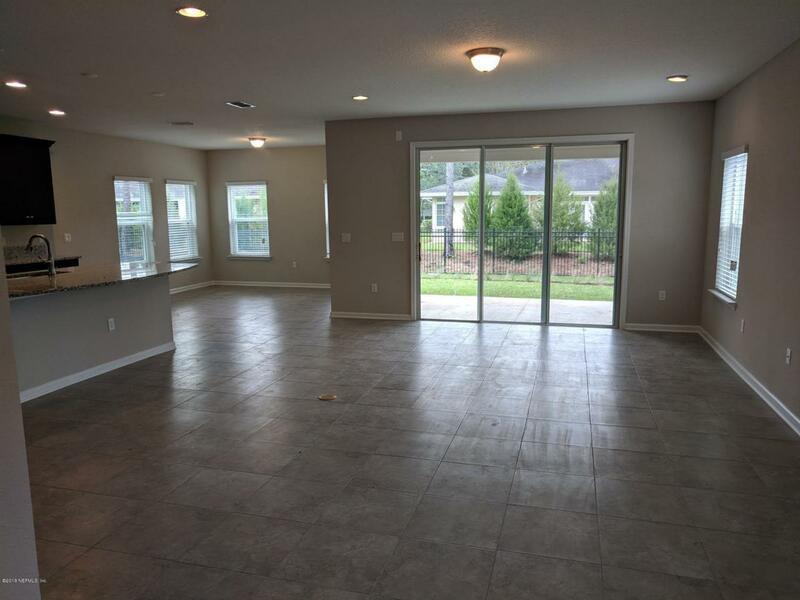 Easy access to the Matanzas River and St. Augustine Beach! 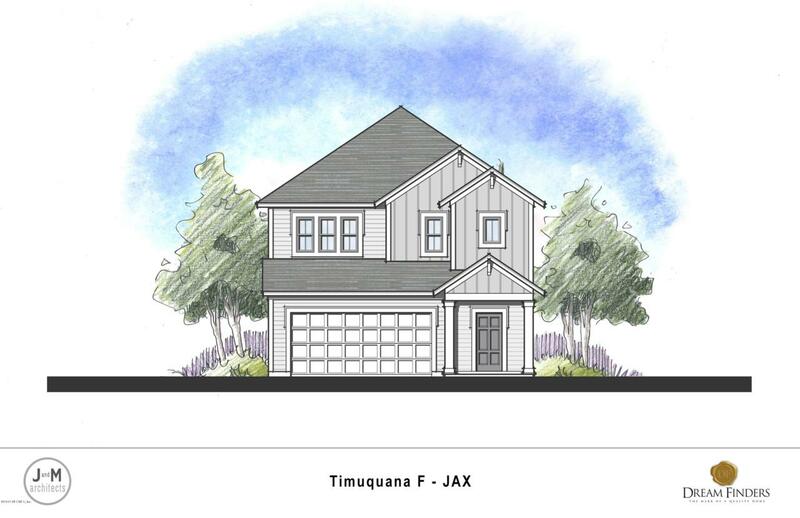 This beautiful two story Timuquana F floor plan features 3 over-sized bedrooms, 2.5 baths, a 2 car garage, and a spacious loft. The kitchen features 42'' cabinets, stainless steel appliances, granite counter tops, and a large island. Built with the Zip System for a superior seal against moisture. Backed by the Dream Finders Homes 1/10 Builder Warranty. 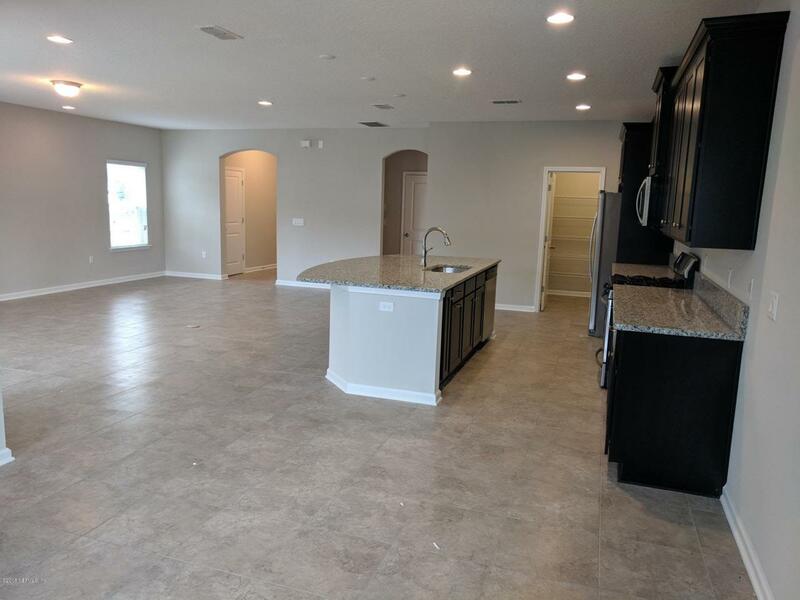 Call for more details today!Antigua is Dream Finders newest community on Anastasia Island! Carved out of the natural wetlands in the area, Antigua has zero home sites backing up to another home. Wetland and water views abound, ensuring that all those who choose to make this spectacular community home enjoy privacy, peace and serenity. Don't miss the chance to grab your own slice of Heaven in Antigua!